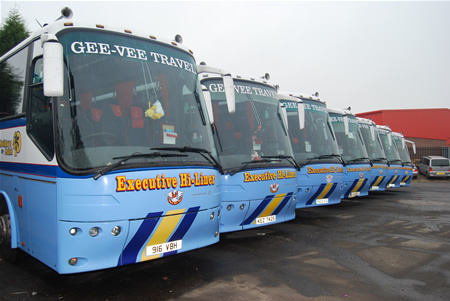 Gee Vee Travel have reached our Coral Anniversary as we enter our 35th year of touring. This year again we have invested heavily with new coaches and new heated waiting rooms/Toilets in our Barnsley departure centre, to make your Holiday go smooth from Booking to returning Home. All our 22 coaches come with Toilet and servery some having usb charging sockets onboard. Whether you are travellers old or new we are sure we will have something of interest to you, either one of our regular holidays or one of our new destinations in the UK or Europe. In addition to the many destinations we'll take you to visit in Britain and Ireland, we also run trips to Austria, Italy, Spain, Jersey. 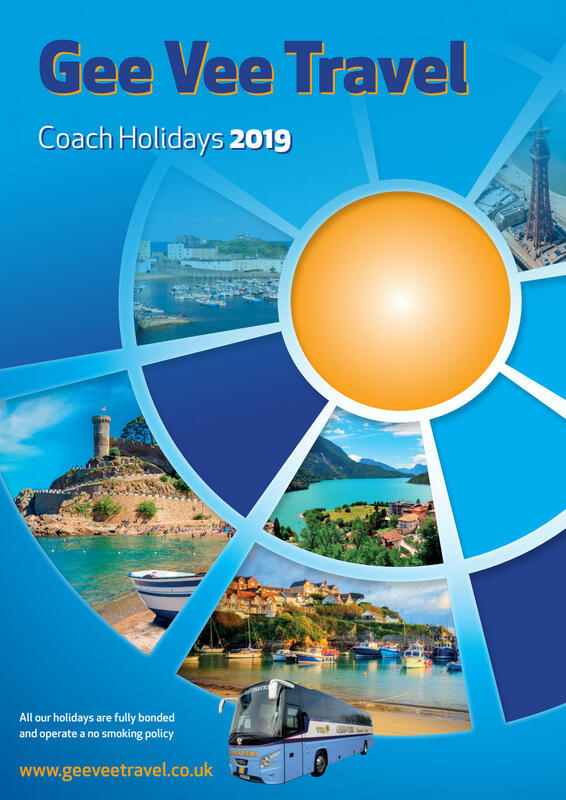 Full details of all our coach tours can be found in our 2019 brochure, call now for your copy. We're sure it will provide you with everything you need to know to help you choose your destinations. Don't know what to get someone for Christmas or their birthday, or even just to say thank you? 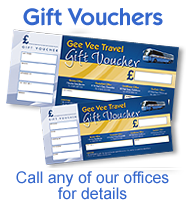 Then ponder no more as Gee-Vee Travel do gift vouchers in various denominations, redeemable against their holidays and coach tours.